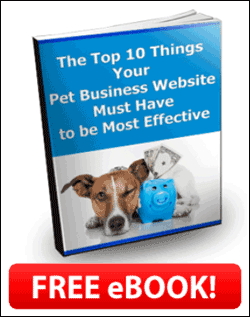 Next Tuesday, September 22 I’ll be doing another teleclass with Kristin Morrison of Six Figure Pet Sitting Academy. This class will be all about Facebook! If you’re not tapping into the non-stop activity and reaching out to the vast numbers of potential clients on Facebook, you’re missing out on a valuable marketing resource for your business! In this teleclass you’ll learn how to use Facebook to market your business. 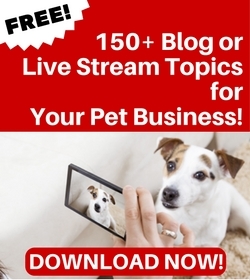 This teleclass is being hosted by Kristin Morrision of Six Figure Pet Sitting Academy, and you can register here. As with our other teleclasses, this is open to anyone – you don’t have to be a pet sitter to attend!